Established in 1998, we are an independent garage with an aim to provide a first-class service to our customers both private and business. Delivering our customers with an honest, efficient and professional service is paramount to us and we strive to deliver nothing less. As we have grown, we have moved forward with the industry, modifying our equipment and services to meet industry and customer requirements. Over the years we have successfully maintained our client base and have built relations with many customers who have in return, through recommendation brought new custom year after year. After all, the most successful form of advertisement is a personal recommendation. 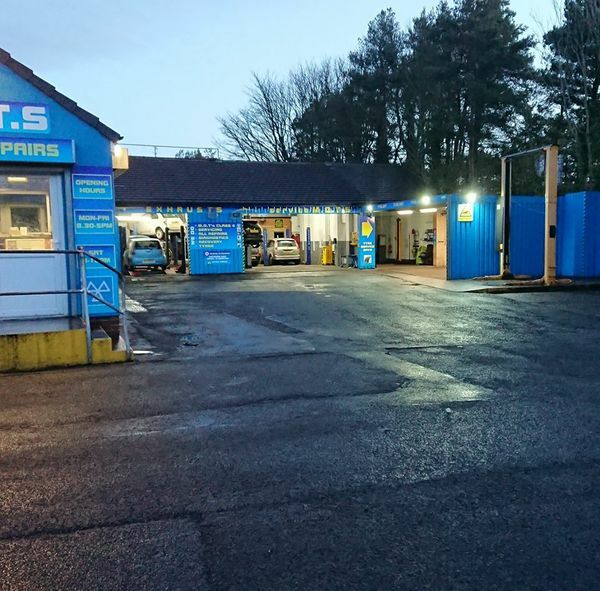 Our highly-skilled team of mechanics has over 80 years’ experience in a wide range of mechanical repairs and services from clutch and gearbox repairs to servicing and MOT’s, every job is carried out with the same level professionalism. With a wealth of knowledge, they can provide repairs to a variety of makes and models and have the ability and equipment to diagnose faults promptly ensuring you are back on the road swiftly. We are also one of the only workshops offering a welding service in our area. Here at AF Service Centre you will receive transparent prices and honest advice leaving you with peace of mind that you and your vehicle are in good hands. All our parts are OE quality and are sourced from well-recognized suppliers and come with a standard manufacturer warranty, in addition to this our labour comes under a 12-month warranty.